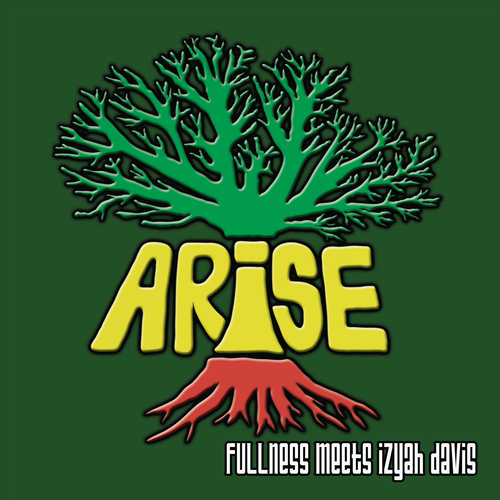 12 track album with 6 vocal and 6 dub versions*, Izyah Davis collaborates with Fullness for a musical sound system journey. The title track Arise is a call to all Jah children to stand up, Blessed is the King is a nyabinghi style riddim with praise to the King of kings. Babylon system is a heavy one drop taking a little journey into the history of this current system whilst Fighting and killing is a call to stop the fighting and killing, especially in God's name. Don't cry is a lament for all the lost and How long is a call to Jah for how long until he returns to sort out this system of things. All the music is deep and reflective, and designed to be played loud! *Vinyl product has 10 tracks and does not feature the track How Long and dub version, very few left of his on vinyl also. Footage of Arise Dub from Coptic Sound session.